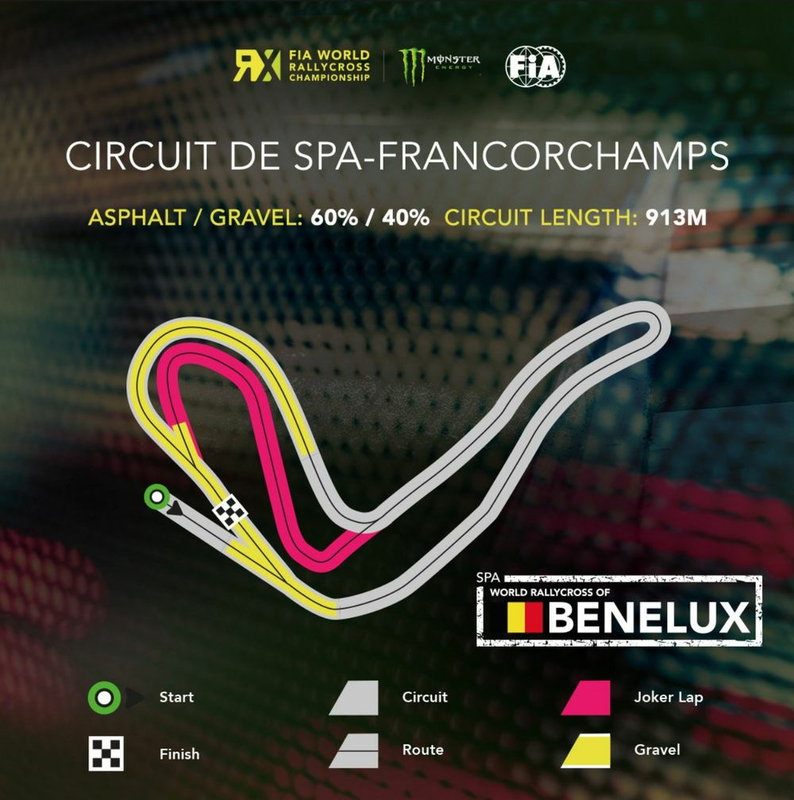 When the news that Spa would feature on this year’s World RX calendar was revealed, the organisers said that Eau Rouge and Raidillon section would feature somewhere in the layout. That layout has now been revealed and happily, it actually will! 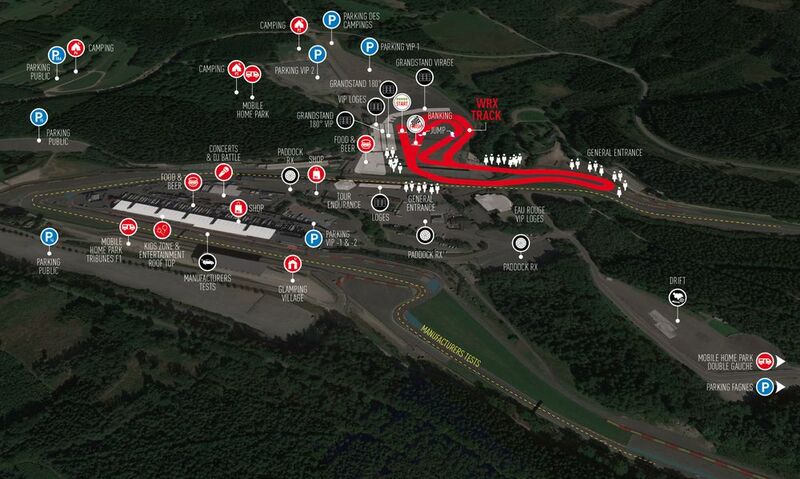 Cars will join the circuit follow the track up the hill to a hairpin located just before the crest. Then, the track doubles back down the run-off area to enter what will be a purpose-built stadium section. The stadium section itself sounds like it’s going to be pretty great, with the final corner being both banked and “extra wide” in order to encourage different racing lines and promote good racing. There will also be a couple of jumps - one on the joker lap and one on the standard lap. The event will also follow in the footsteps of last year’s Speedmachine festival at Silverstone, throwing in drift sessions, concerts, and even a food and beer festival into the mix. It would have been easy for the organisers to just throw together an event using some existing access roads or something, but for part of the track to be purpose-built is a welcome surprise. 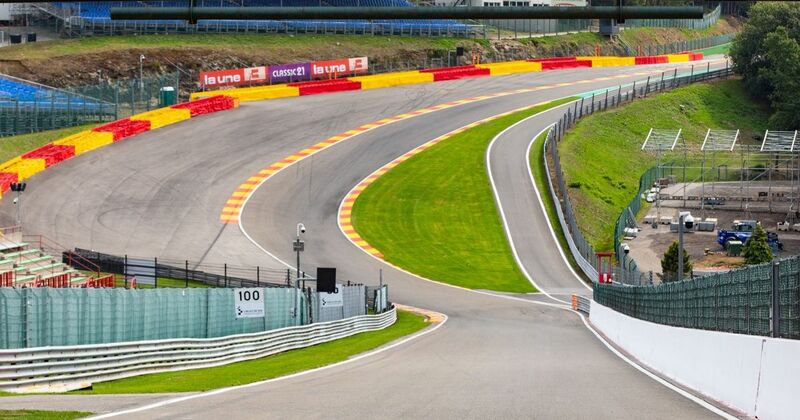 Plus, we’ve all driven down Raidillon backwards on games, so to see cars actually racing down it backwards is going to look amazing.